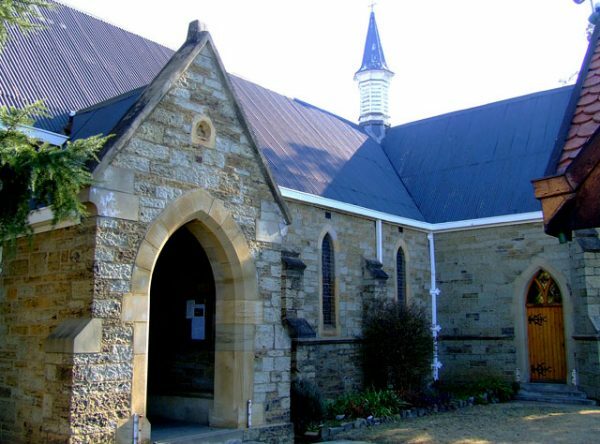 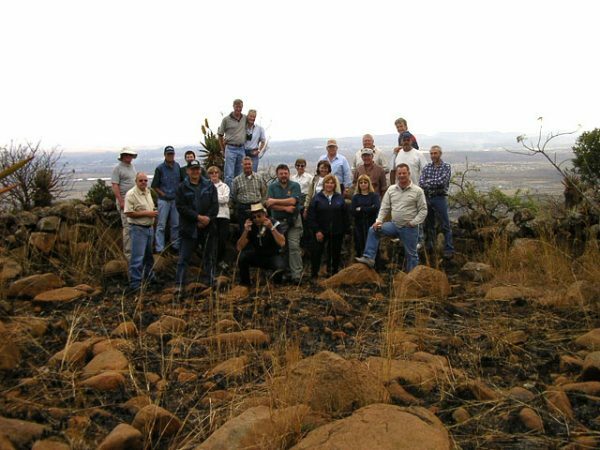 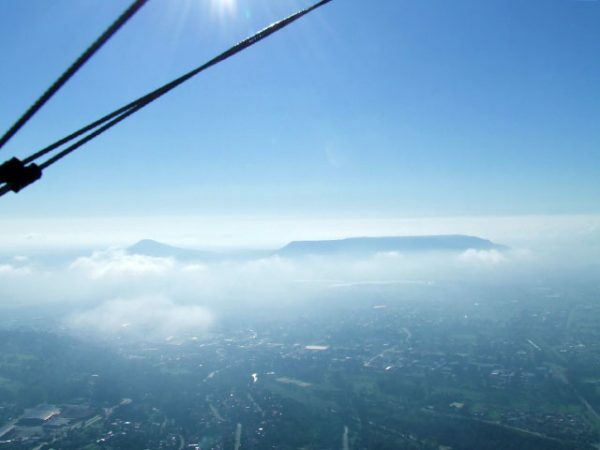 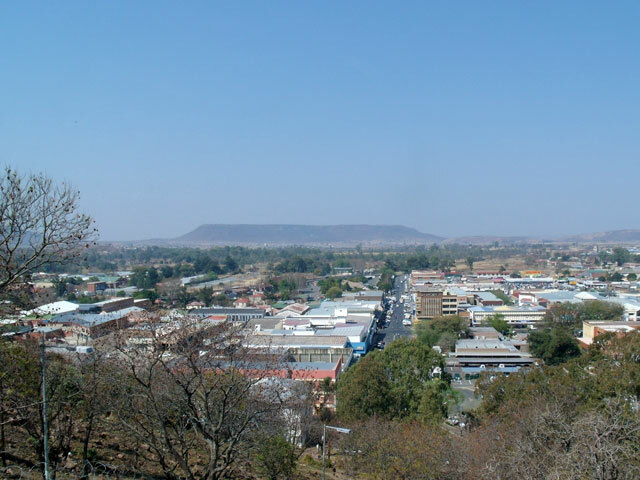 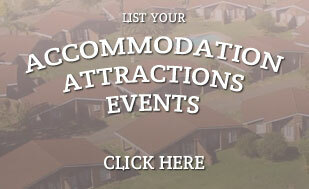 “Umbulwana (Bulwana) is a very high hill feature to the South East of Ladysmith. 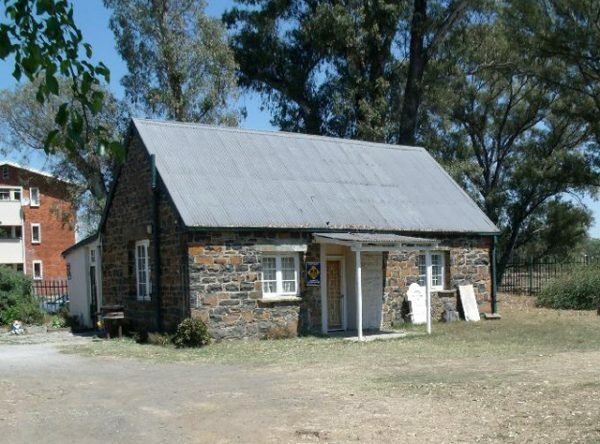 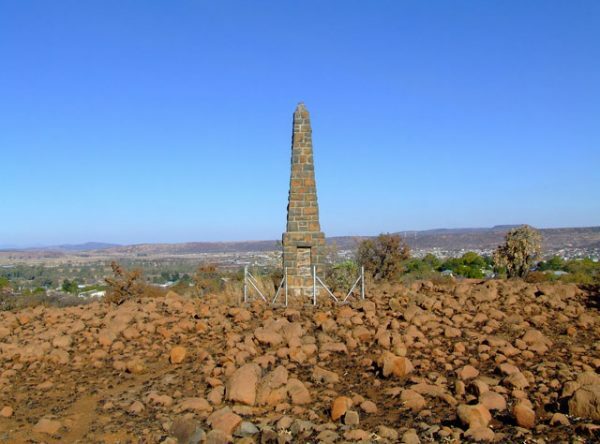 General Piet Joubert established his headquarters here along with one of the 6” Creusot Guns and a 12 pounder which he used to shell Ladysmith. 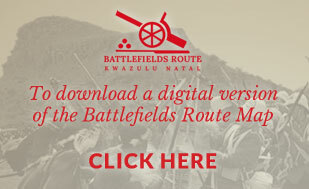 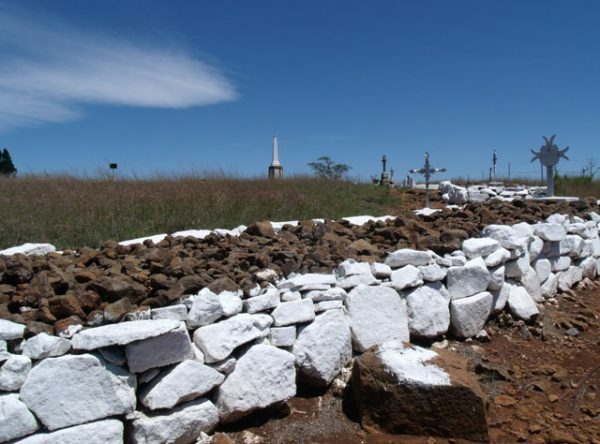 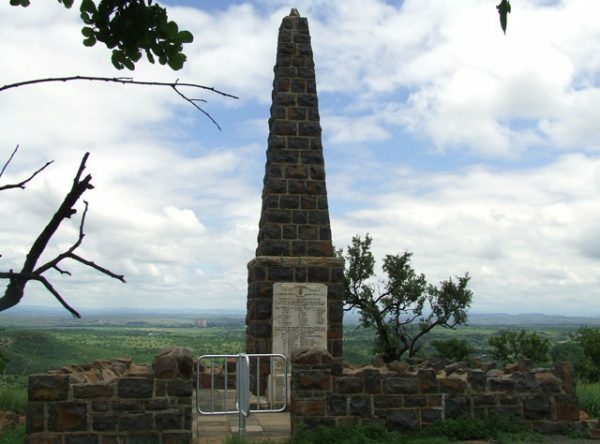 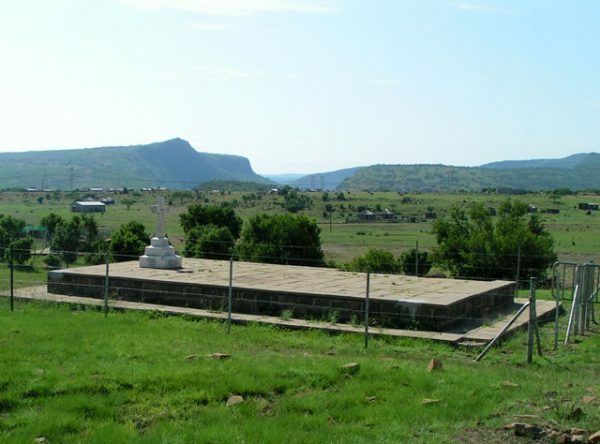 During the Battle of Caesar’s Camp on the 6th January 1900 it is said that Mrs Joubert was present on Umbulwana and was directing the fire of the “Long Tom” at the two British Gun Batteries, one on Caesar’s Camp and one in the open land below that were shelling the Heidelberg Kommando on the slopes of Caesar’s Camp. 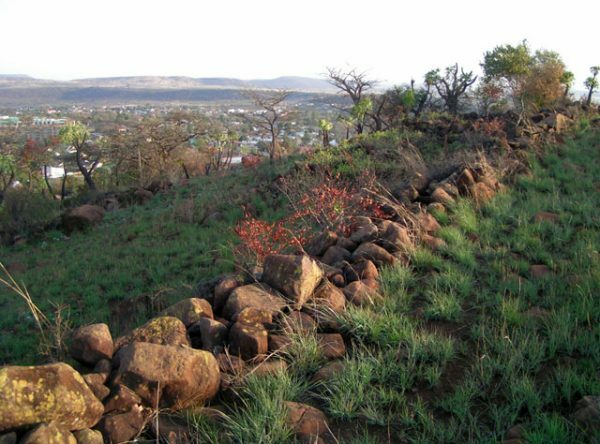 This site is on private land and is difficult to access without a 4×4 vehicle and a Guide. 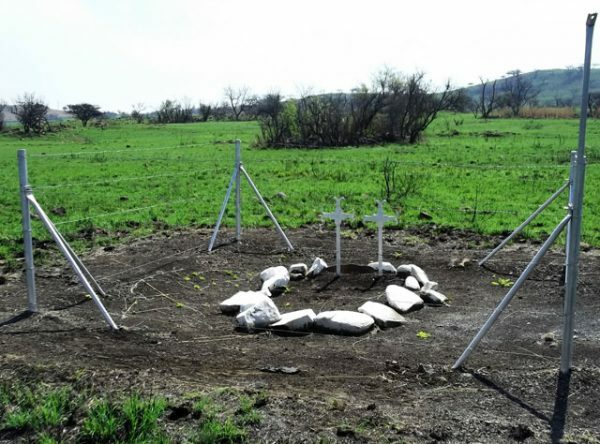 Been there to the grave site, so sad to see so many young lives, young as 20 years old gone with the wind. 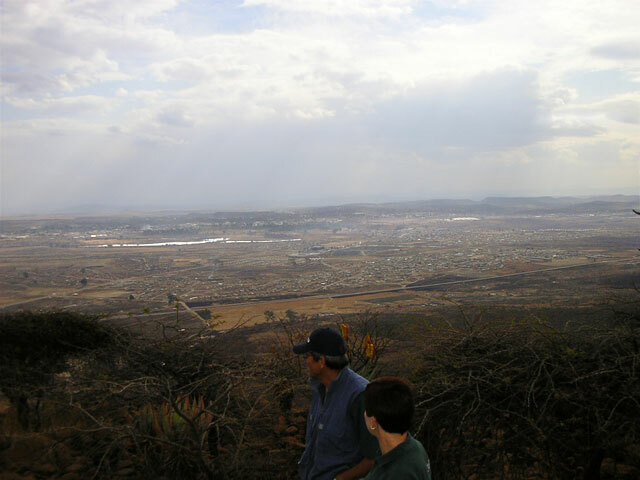 Fighting for land, which currently is still an issue unfortunately.